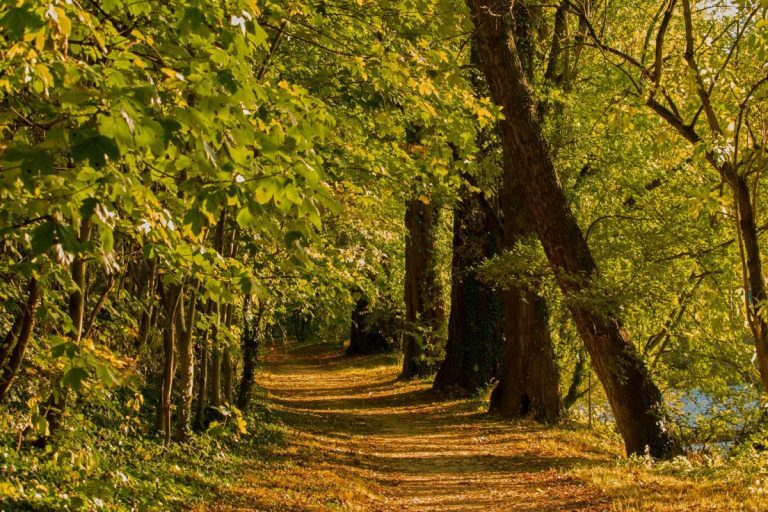 Are you searching out a perfect destination to escape from the noise, pollution and city life stress? Finding a way to unwind yourself in the salubrious greeneries, with some adventure and thrill.Think no more. Head over to Tadoba Andhari national park in Nagpur, with Kesari Tours, and have an awesome experience discovering the wildlife. Nestled in the core of a reserved forest and engulfing an area of 116.55 sq. km, Tadoba National Park falls in the Chandrapur district of Maharashtra (India). Take a picturesque of the endless treasure trove of large number of species of trees & plants and wildlife like panthers, tigers, hyenas, sloth bears, wild dogs, jackals, barking deer, bison, sambar, herd of deer and many more. An ideal destination to spend weekend holidays with your family and friends ,and spectacle the magical landscape of tough cliffs, marshlands, marvelous lakes, and of course the different varieties of flora and fauna. 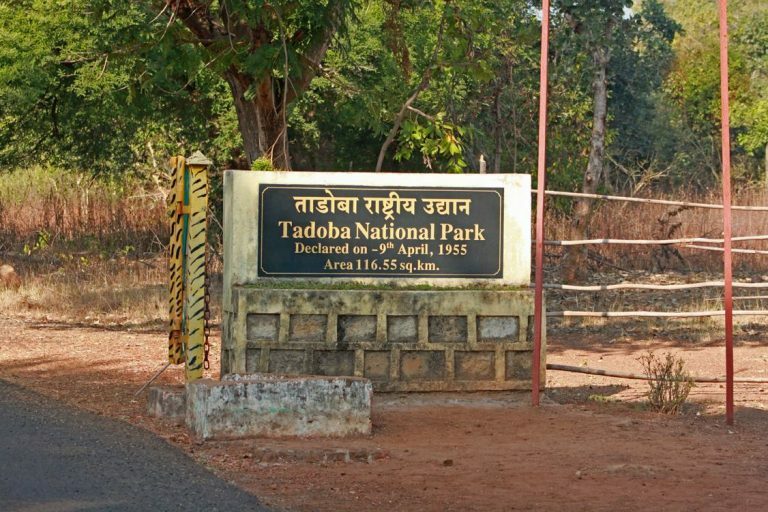 Come and experience the land of roaring tigers also known as the Tadoba National Park which is a popular Tadoba tiger reserve with approx 43 numbers are found over here. 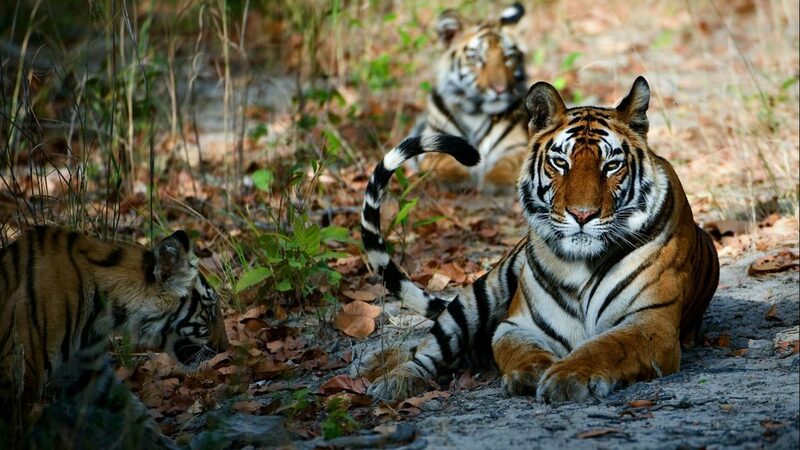 Call Kesari Tours and plan out the Tadoba national park packages, enjoy wildlife Tadoba jungle safari in Park. Make sure to book a jeep in advance to enjoy wonderful safari experience. If this is your first jungle visit then you will love exploring the different wildlife. A feel of thrill and excitement with little shiver will run down through your body as you will see the tiger suddenly coming out of the bush, and spending 20-25 minutes on the road before getting back inside the forest. Looking out for some more fun excitement and thrill? 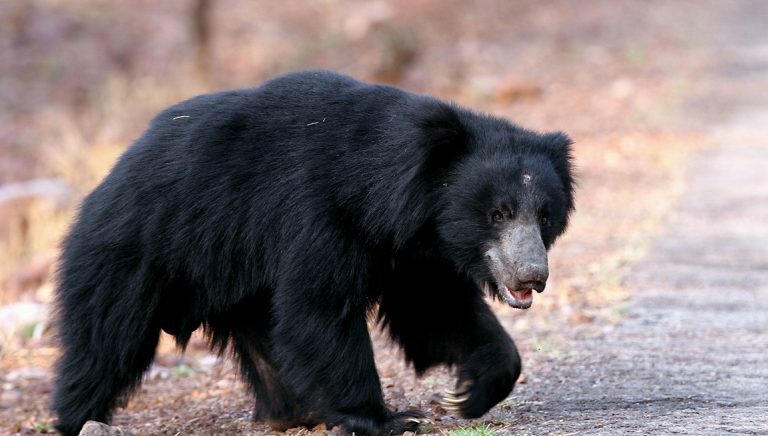 Be ready with your cameras as soon as you spot the tigers as well as the other mammals like Sloth Bear, Leopard, wild Cats, Gaur (Indian Bison), Indian Mouse Deer, Ratel, striking Sambar, Wild Pig, Spotted Deer, Flying Squirrel, Four Horned Antelope,and many others. With the spread of the darkness, you can get a glance of the Small Indian Civet, the Palm Civet, the Ratel, and the Flying squirrel. Don’t miss out to capture a glimpse of the 195 species of birds that include honey buzzard, large crested eagle, the hunting jungle fowl, grey-headed fishing eagle, beautiful flycatcher, etc. Species of reptiles are also found in this park like endangered Indian python, exotic terrapins, star tortoise, king cobra, etc. Apart from this, the other attractions over this place are giant wood spider, the signature spider, and red wood spiders which can be spotted during monsoon season. Contact Kesari Tours and embark on a journey to Tadoba national park, especially during the months from February to May.For a true visual treat of the wildlife and a golden opportunity to spot the tigers, this is the ideal time to visit. Coming here, and exploring the different wildlife will not only double up your excitement and thrill but will definitely imbibe you with lifetime memories to cherish forever. Previous Post Christmas in America: White & Absolutely Wonderful!